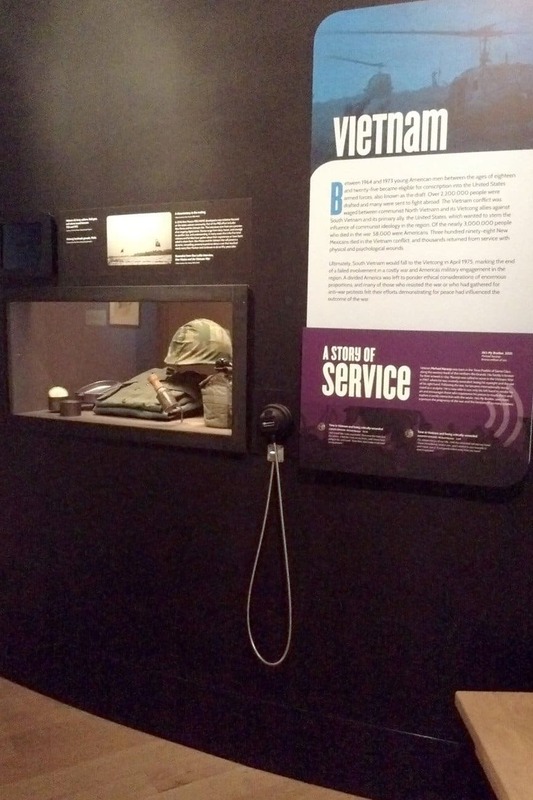 Our Armour Cable Headsets were used alongside button panels supplied by the museum themselves. Visitors simply select a track and listen via the headset. The headsets themselves are easily stored on their magnetic hangers, whilst the 90° swivel knuckle and armour cable protects the cable from wear and tear. Our unique Single Cup headset with magnetic hanger has made its way over to the New Mexico History Museum in the United States, where four have been installed. The museum is a key marker of the country’s history, which interprets and reflects on significant historical events. 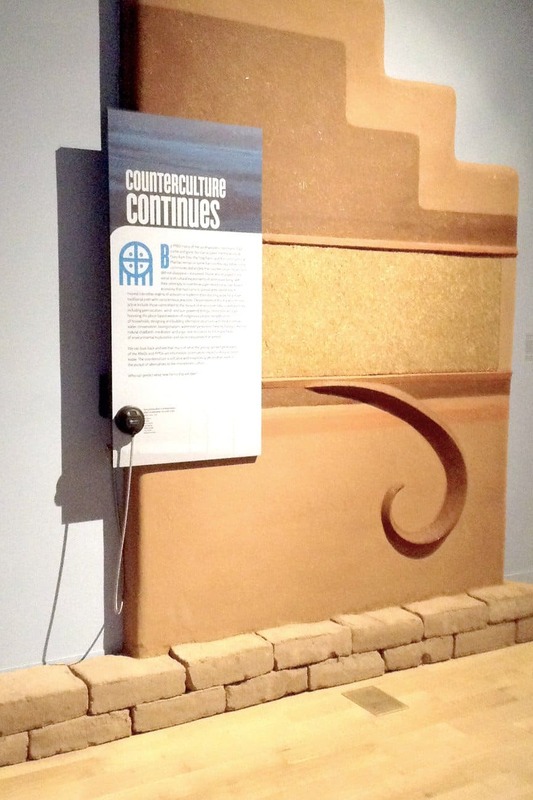 The headsets & magnetic hangers are being used in the Palace of the Governors exhibit: Voices of Counterculture in the Southwest. It documents the social and environmental revolution that spanned through the 60’s and 70’s, with regards to the influx of young people coming to New Mexico. The oral recollections are an essential part of the exhibit which delves into alternative living and exploring those situations that were becoming more common. Our Armour Cable Headsets were used alongside button panels supplied by the museum themselves. Visitors simply select a track and listen via the headset. The headsets themselves are easily stored on their magnetic hangers, whilst the 90° swivel knuckle and armour cable protects the cable from wear and tear. The inclusion of oral histories on the counter culture movement has really helped bring the new exhibition to life.